Gorgeous .63 acres in Sherwood Forest Estates. 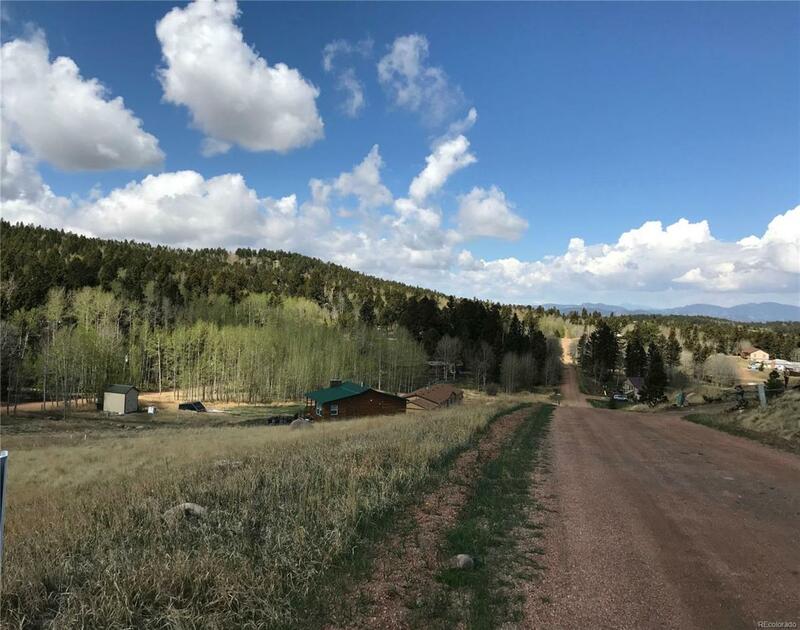 Build your dream home with views of Pikes Peak and mountain ranges to the west. Easy commute to Colorado Springs. Just 2 miles west of Divide and 9 miles west of Woodland Park. 33 miles to Colorado Springs. Peaceful and quaint. See https://sfiadivide.org/ for more information about the community. HOA is voluntary. See virtual tours for video from the top of the lot and driving to hwy 24.